Some of my friends call me artist. I try not to be an artist because most artists are poor, sick, broke, can’t even borrow money from bank, but I still like to do some art work. 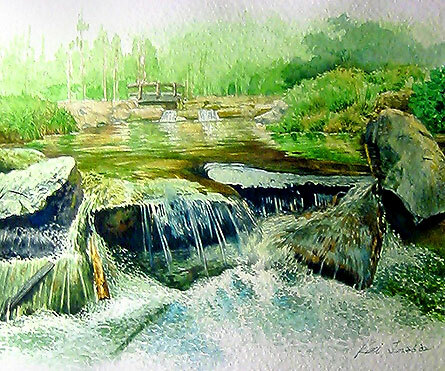 I do oil paintings sometimes, but I like watercolor paintings better because it is water base, clean, and fast, although it is not easy to control the fluid painted on the paper. 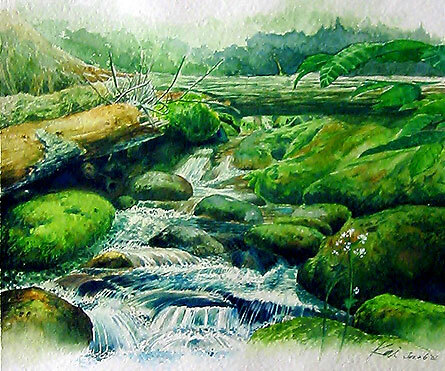 This series of landscape paintings that I done couple years ago. 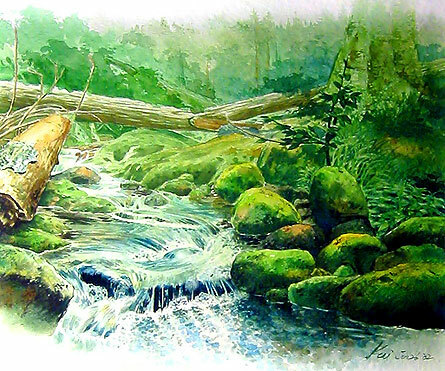 Too bad I don’t have that much time to do watercolor paintings for longtime. Maybe I just need some motives to make me pick up the paintbrushes again. 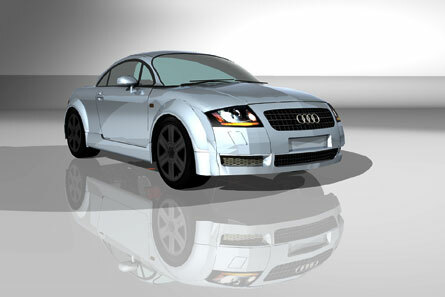 This Audi TT computer rendering is one of my favorite art work that I done about two and a half years ago. It’s kind of challenging myself to see what can I do with Form•Z (a 3D computer program). 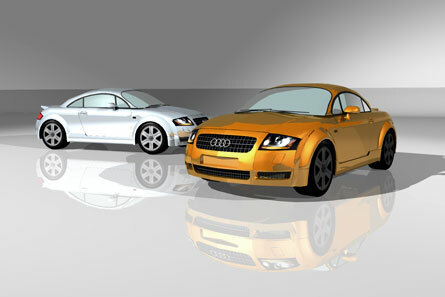 The cars are both modeled and rendered in Form•Z, not Adobe Photoshop work or any kind post process.